Quick little story time! If you know me, you’d know that when the Lorac Mega Pro 3 palette was first released as a limited edition palette I wanted it so badly, but unfortunately, it sold out before I could get my hands on it. I was really disappointed BUT, fast forward to a few weeks ago, I was scrolling through Instagram and I saw the Lorac Instagram page post a photo of this palette announcing that they would be re-releasing it. I marked the day in my phone and bought it about 2 hours after it was restocked. When it arrived, I was ecstatic. I never wanted an eyeshadow palette more before in my entire life. I’m not one to splurge on makeup products like this. This was actually the first high-end eyeshadow palette I’ve ever purchased for myself. I had a feeling the Lorac Mega Pro 3 eyeshadow palette would live up to the hype but I obviously still had to test it out for myself. The Lorac Mega Pro 3 palette was released last year for a limited time but was recently brought back. This palette is an Ulta exclusive product and currently only available online. The palette costs $59, which is definitely on the pricier side, and features 32 matte and shimmer shades. Pink Cream (matte), Tan (matte), Pecan (matte), Walnut (matte), Dusty Mauve (matte), Violet Gray (matte), Eggplant (matte), Dk. Navy (matte). Crepe (matte), Toffee (matte), Mist (matte), Vintage (matte), Hickory (matte), Maple (matte), Bark (matte), Jet Black (matte). Snow (shimmer), Cava (shimmer), Cider (shimmer), Bellini (shimmer), Brown Sugar (shimmer), Sequoia (shimmer), Glacier (shimmer), Deep Fog (shimmer). Tulle (shimmer), Pink Bronze (shimmer), Rust (shimmer), Rose Quartz (shimmer), Olive (shimmer), Dk. Roast (shimmer), Pomegranate (shimmer), Licorice (shimmer). The eyeshadows in this palette apply smoothly and blend very easily. They’re also very pigmented, there isn’t a single shade in this palette that isn’t. The best part about this palette is, unlike many other eyeshadow palettes, every shade is consistent. 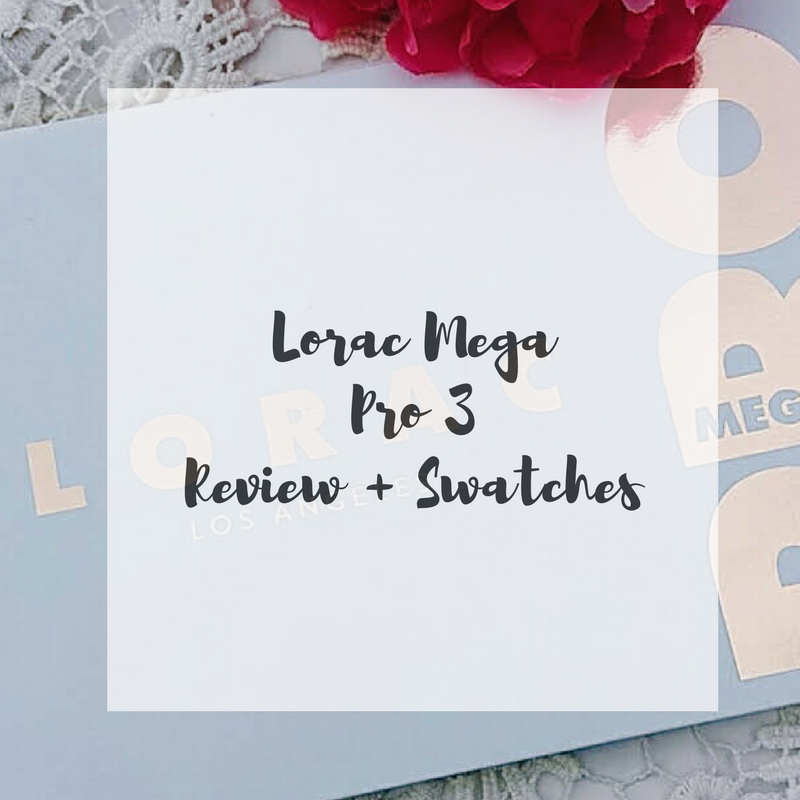 Sometimes with eyeshadow palettes you get some shades that are amazing and others that are duds, that’s not the case with the Lorac Mega Pro 3, every shade is smooth and pigmented. There is a little fall out when you put your brush into the eyeshadow pans, but none when you apply it onto your eyelid. A little product goes a long way with these eyeshadows too, which makes creating beautiful eye looks super easy! The Lorac Mega Pro 3 eyeshadow palette is great for natural looks and more colorful ones. You can create tons of natural every day looks or you can be adventurous and add some fun colors. The variety of shades included in this palette makes it so versatile. The only issue I’ve found with this palette is the packaging, it’s white. It just gets messy really fast! Other than that though, I haven’t found a single thing to dislike about the Lorac Mega Pro 3 palette. Honestly, the Lorac Mega Pro 3 eyeshadow palette is everything I imagined it would be and more. 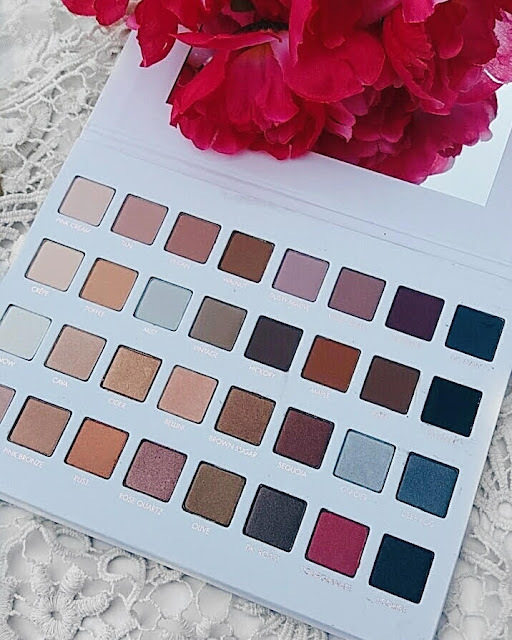 The price is quite high, but the quality is amazing and you get enough eyeshadow shades to create an endless amount of looks, so I think it’s worth it. 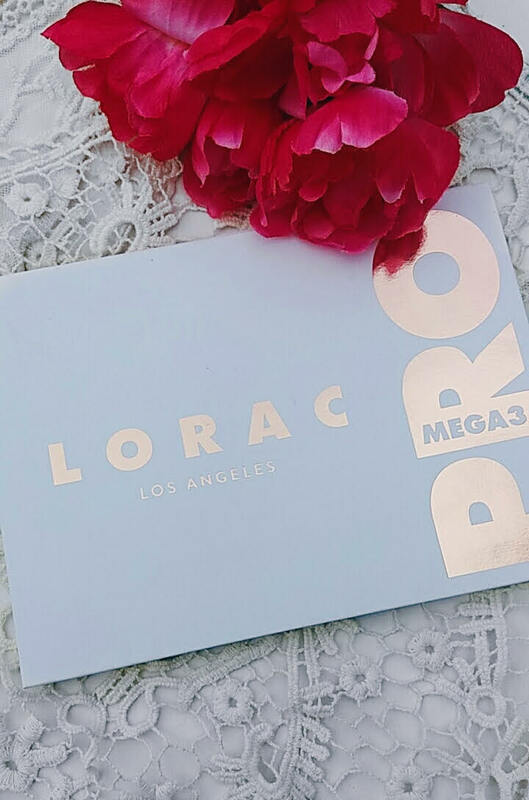 Have you tried the Lorac Mega Pro 3 palette? What do you think of it? I’d love to hear! Leave me a comment!